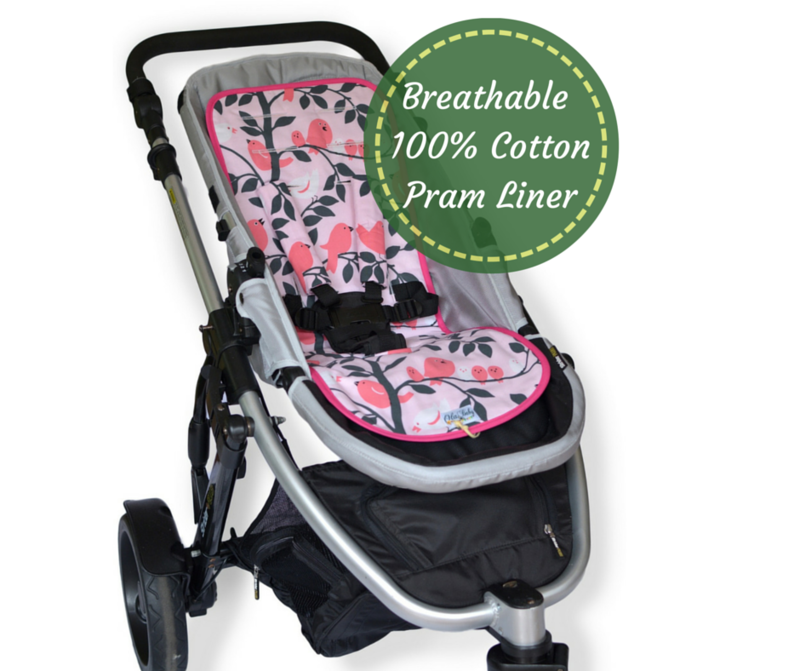 When Aussie Mum Olga saw a gap in the market for pram liner that met her needs (high-quality, long-lasting, baby-safe materials and stylish) she set to work making her own. 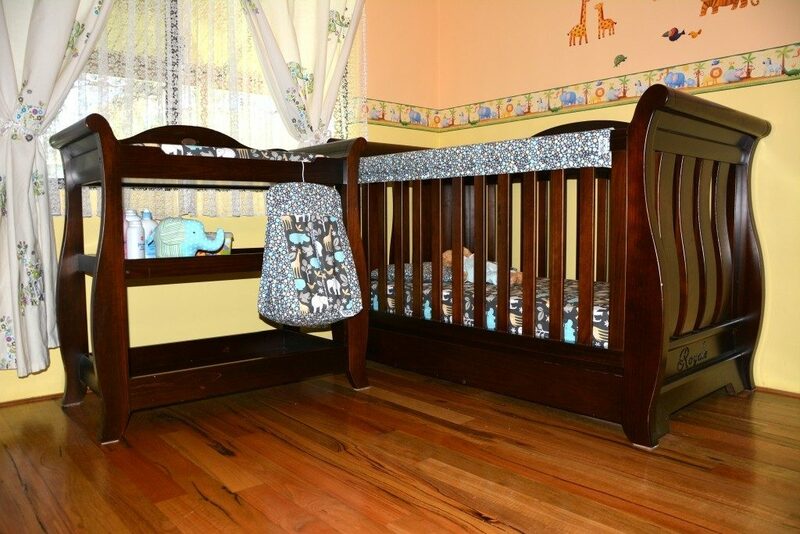 After many compliments and requests for custom orders from other mums, Olga decided to go into business! 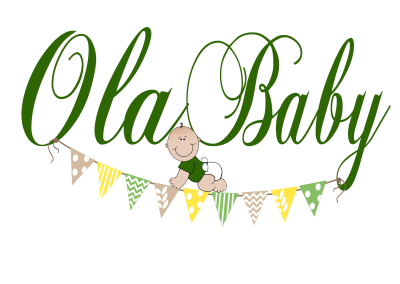 Ola Baby was born in early 2015, and now extends to a beautiful range of pram liners and sunshades, nursery bedding and décor, and baby accessories like bandana bibs, burp clothes and change mats. Olga uses natural, low irritant fabrics of the highest quality in all products for your peace of mind. 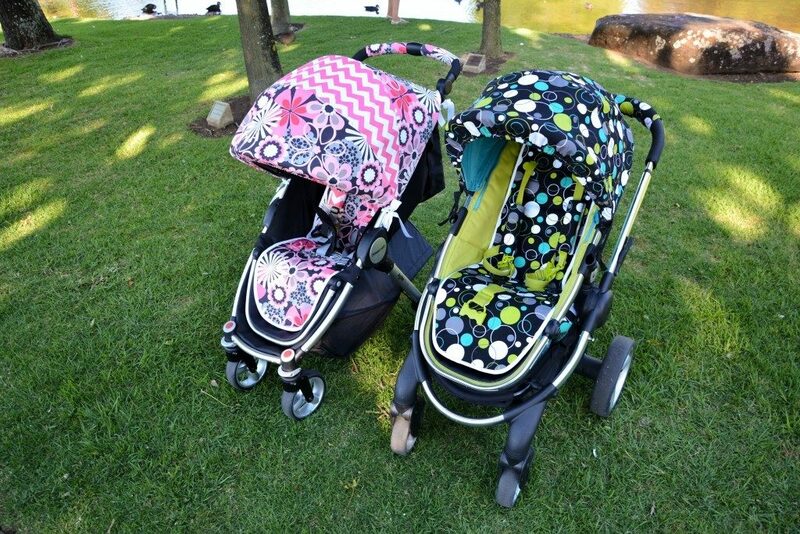 All Ola Baby products are designed with durability, comfort and style in mind. With more than 20 years of sewing experience on hand there is a guaranty the quality and durability.